The Bangkok Pathology-Laboratory Co.,Ltd (BPL) is a private reference medical laboratory, surgical pathology and cytology laboratories established in 1980. Our services are primarily focused on medical laboratory analysis and surgical pathology and cytology diagnosis for infectious and non-infectious diseases. 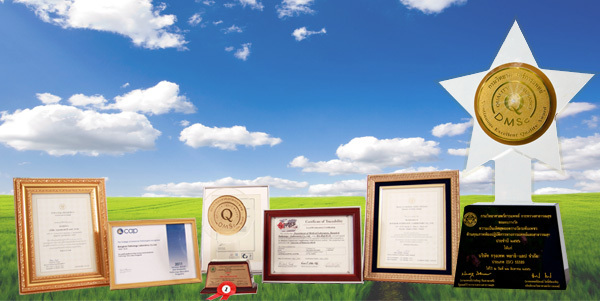 The clients covered over 700 government and private hospitals, medical clinics and industries throughout the country. In addition, BPL also offers support for research in biomedical sciences for government and private investigators from both local and international organizations. Our research experiences not only on laboratory analysis of biological specimens but also on managing of clinical trials for drugs and vaccines. Other services included processing and storing of cells, sera, and other biological specimens as well as local transporting and overseas shipment of the potentially bio-hazardous materials. The professional staff of BPL consists of medical pathologists with American or Thai Board Certifications, scientists with Ph.D. degree, and certified medical technologists. Our ultimate goal is to be a world class medical laboratory, surgical pathology and cytology services provider that promotes the best possible care for all patients. 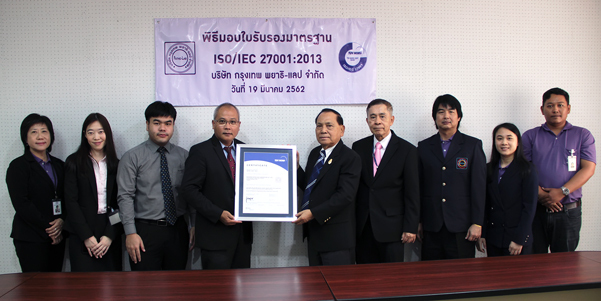 BPL is the first medical laboratory in Thailand which accredited by ISO/IEC Guide 25 since the year 2000. Later in 2003 ISO/IEC Guide 25 was replaced by ISO 15189 to have more detail suitable for medical laboratory standard. 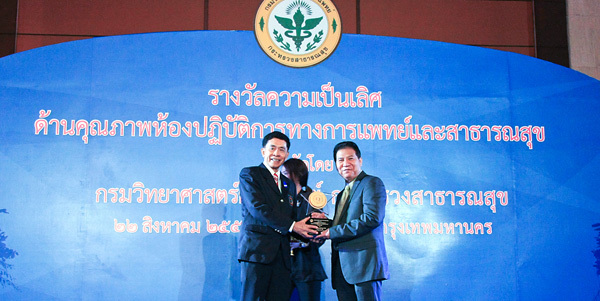 The company is the only medical laboratory in Thailand that received the “Golden Award for Excellence in Medical Laboratory Quality complying with ISO 15189” from the Department of Medical Sciences, Ministry of Public Health in 2011. Recently in 2013, BPL is also the only medical laboratory in Thailand that received the “The Star of Diamond Award for Excellence in Medical Laboratory Quality complying with ISO 15189” from the Ministry of Public Health. We are currently establishing Department of Services for Biomedical Research, with the aim of providing consultation and planning of research in biomedical sciences, as well as strengthening our research excellence. The company is also planning to boost its overseas business to neighboring countries in preparation for the upcoming establishment of the ASEAN Economic Community (AEC) in the year 2015. We shall maintain excellence in diagnostic testing and services to become Thailand most valued laboratory to patients, doctors, business partners and the communities.